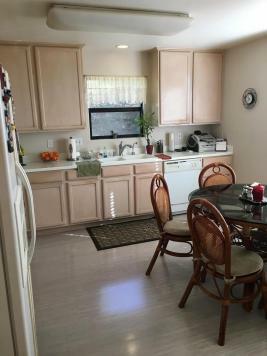 SHORT SALE opportunity! 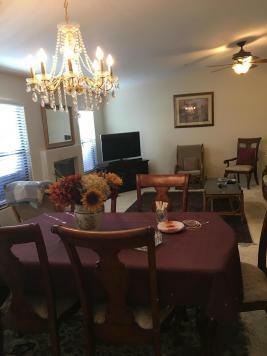 Auction scheduled 1/24/17. 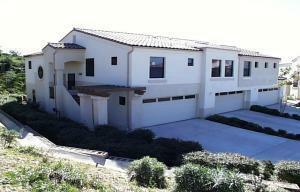 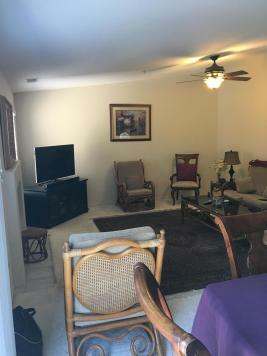 This Phase 1 upper 3 bedroom, 2 bathroom Forte Ranch condominium with a large patio and 2 car garage feels like a home. 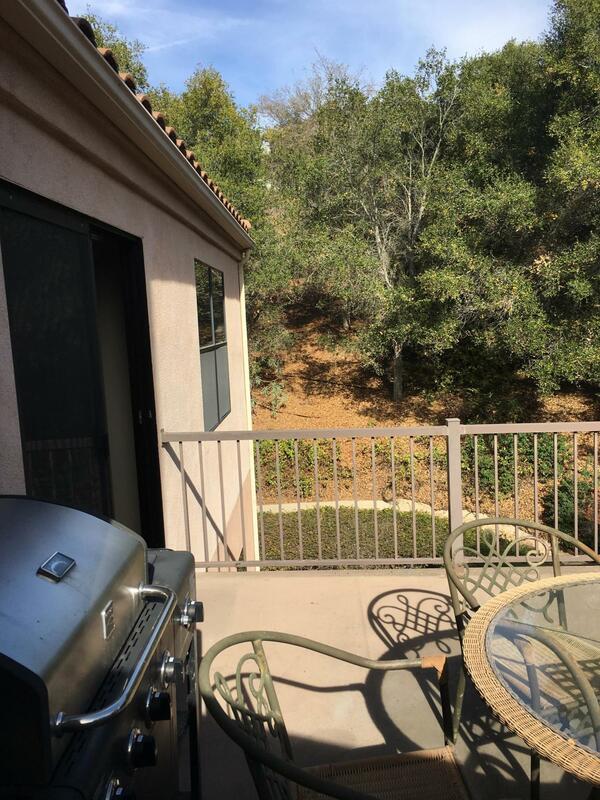 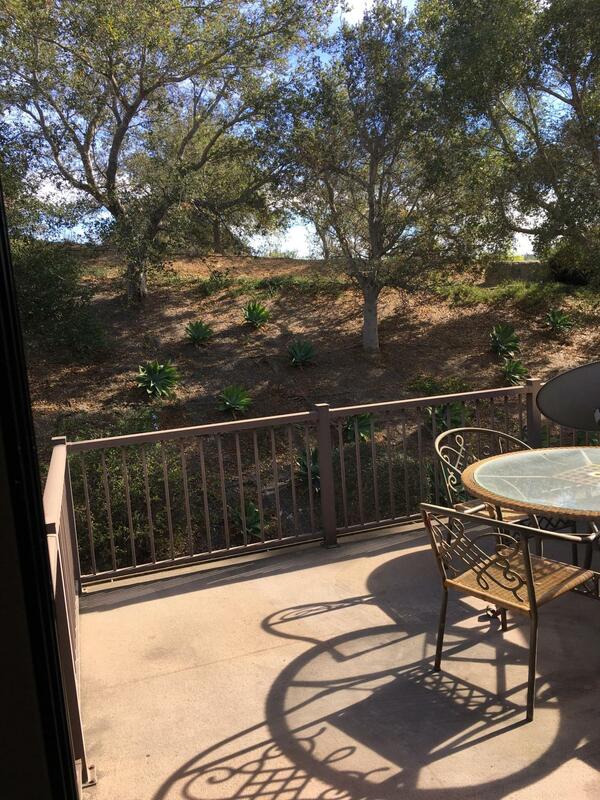 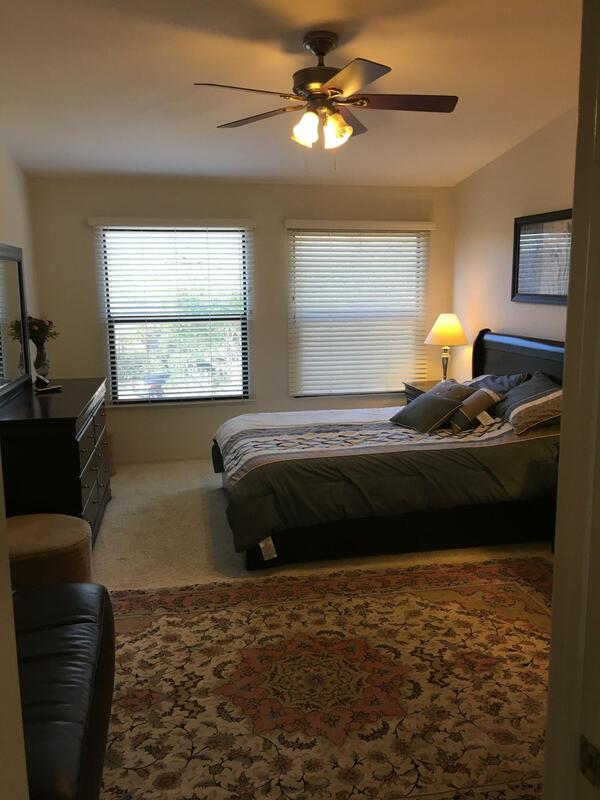 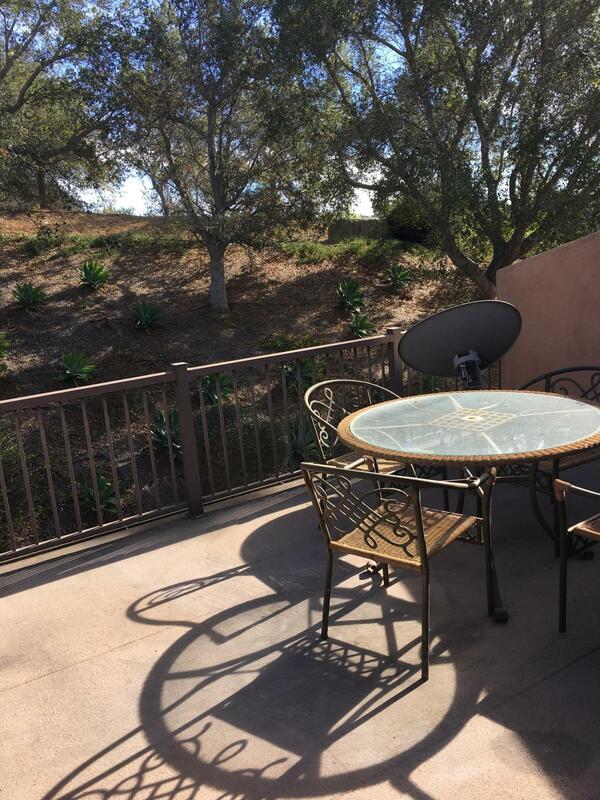 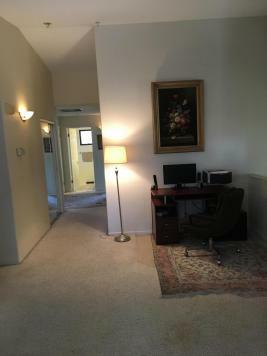 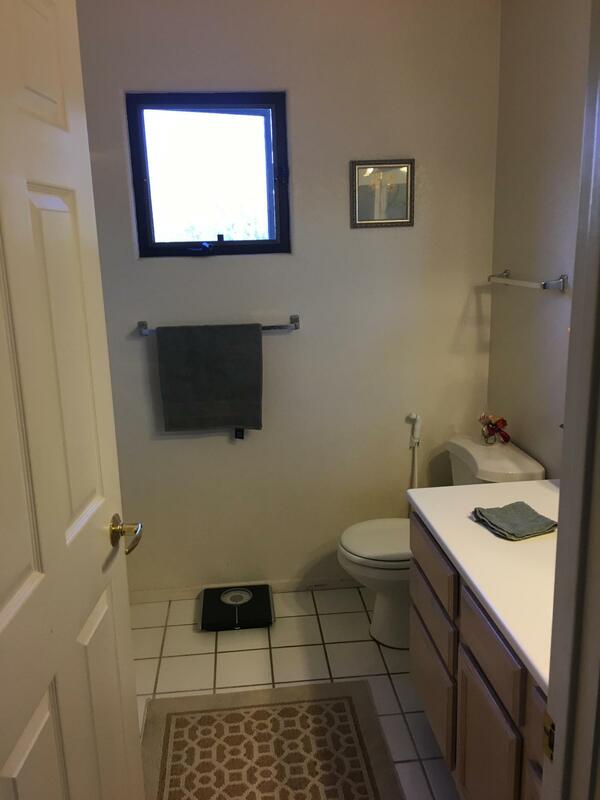 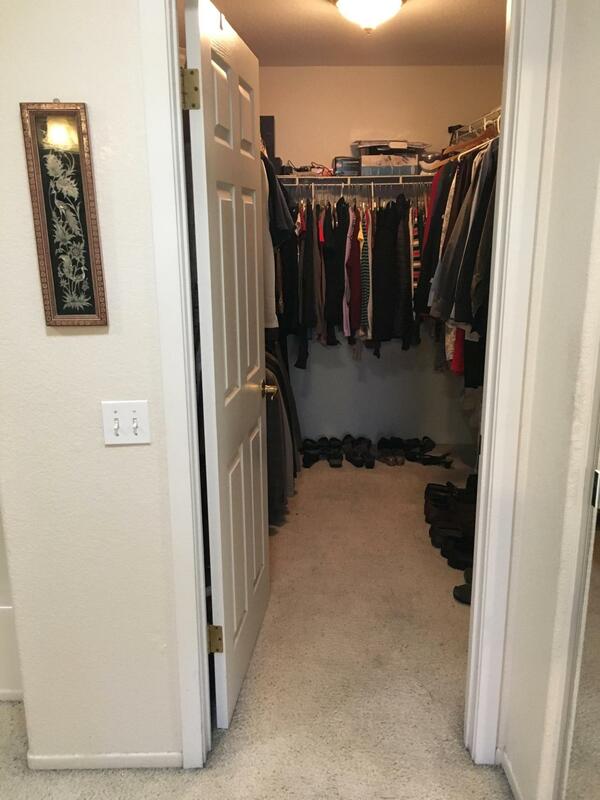 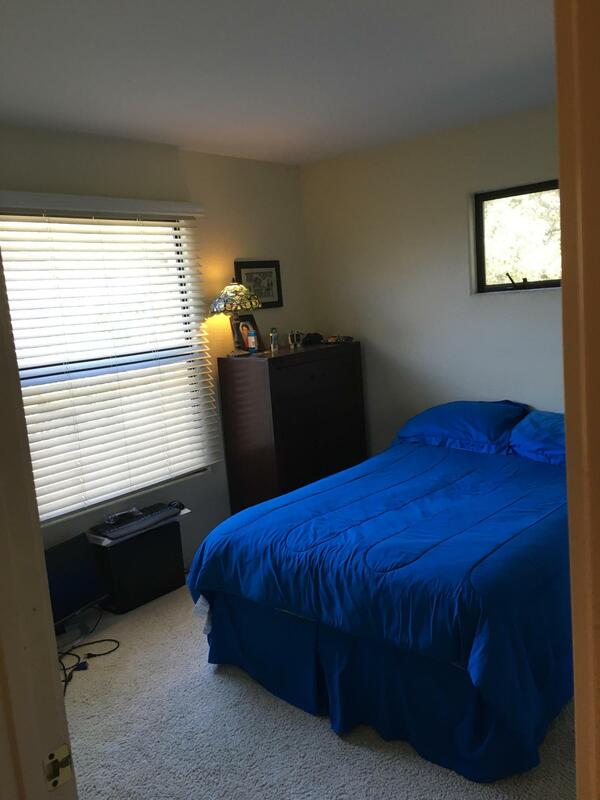 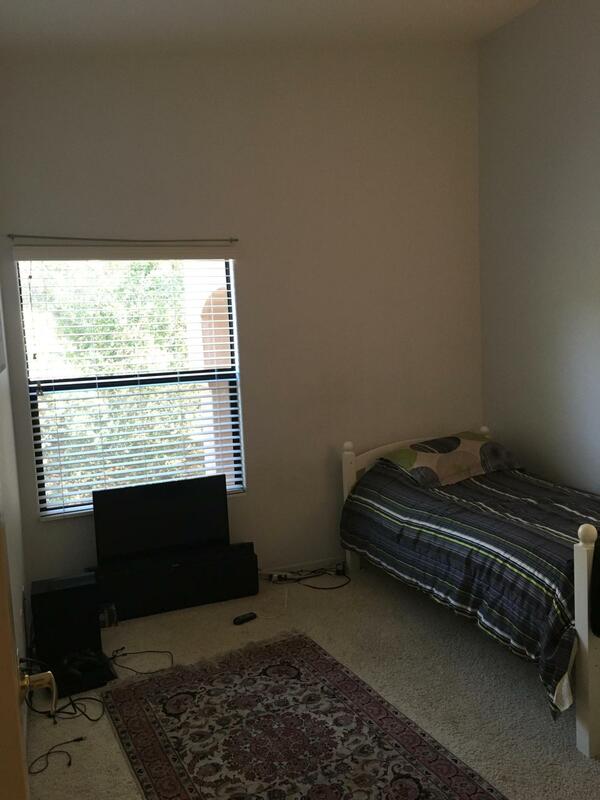 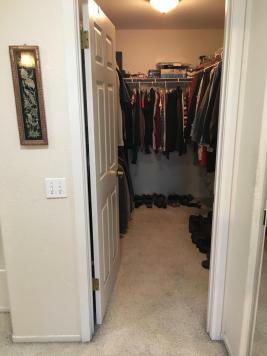 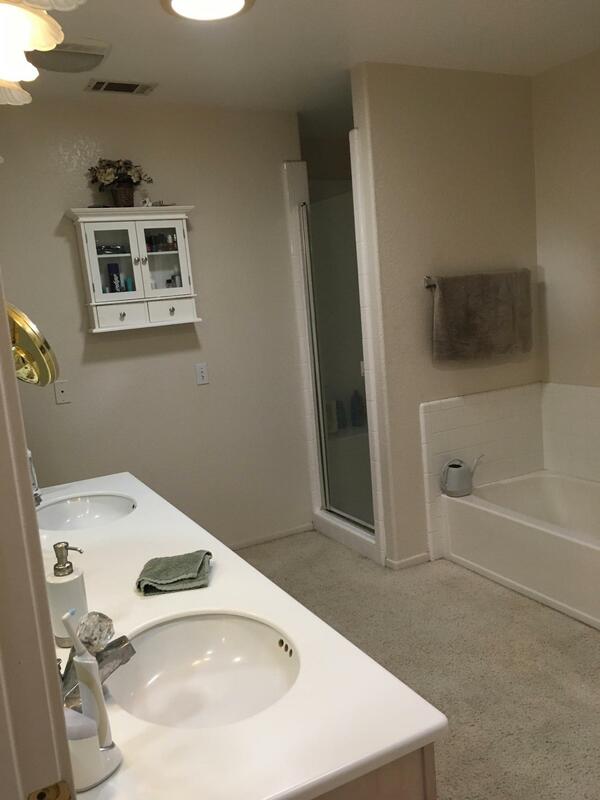 Huge walk-in closet in the master bedroom, quiet end unit in the back of the complex. Skylights provide natural light. 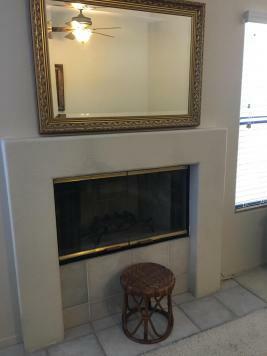 Priced to sell immediately. 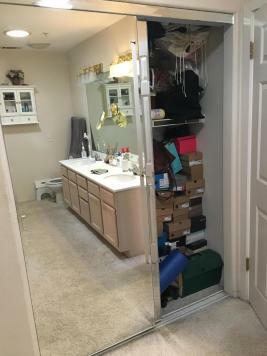 Appliances and chandelier excluded.